We sat down with Jim and Tanner from Hymns and Hops for one of the the most fun episodes to date. Subscribe on iTunes, Spotify, Google Podcasts, Stitcher, and Overcast. 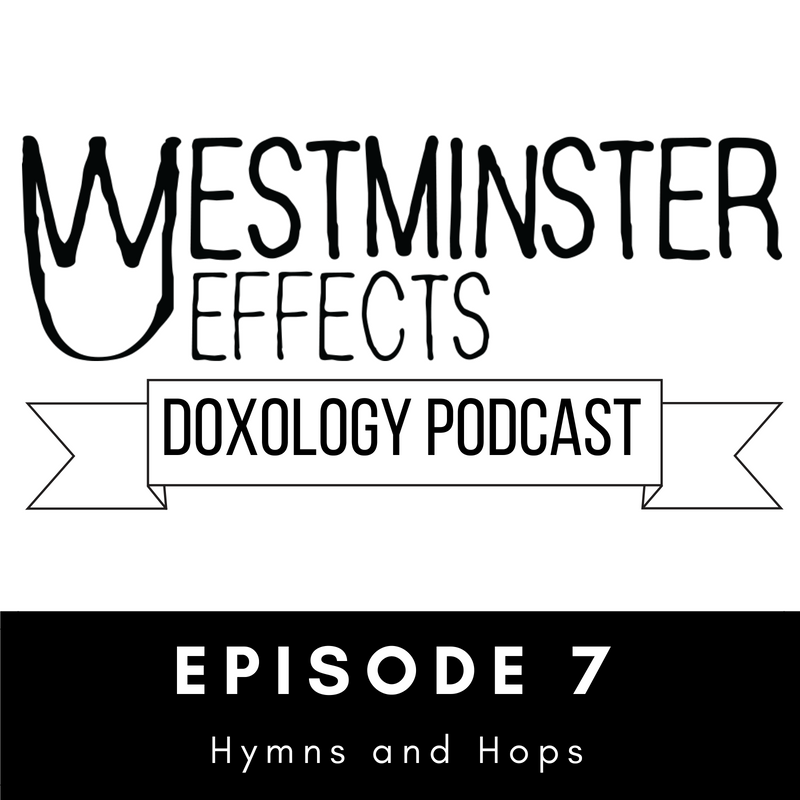 Doxology Podcast 040 – Who should lead worship?